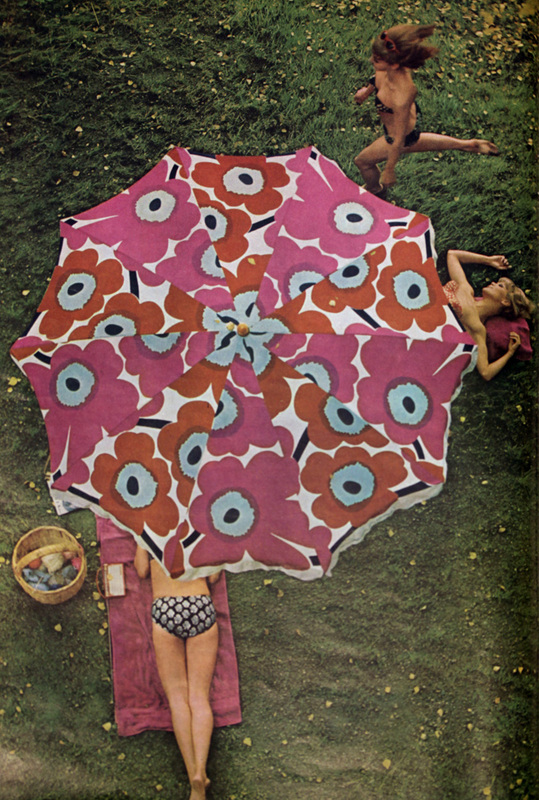 Established during the golden age of post-war Modernism, Marimekko is the Finnish textile and fashion company that achieved international fame in the 1960s and 1970s with its bold screen prints and Pop Art-style graphics. A large-scale exhibition highlighting the history and relevance of the Marimekko brand has opened at Bendigo Art Gallery, and it’s an Australian exclusive. 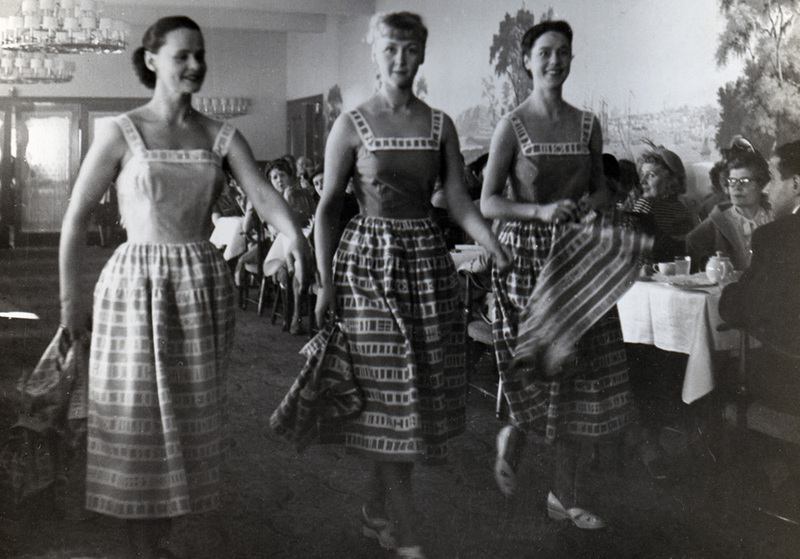 Marimekko made its first outing with a small fashion show in a Helsinki restaurant in 1951, but achieved widespread popularity in the 1960s, bolstered by Jacqueline Kennedy who wore several Marimekko dresses during the 1960 United States presidential campaign. 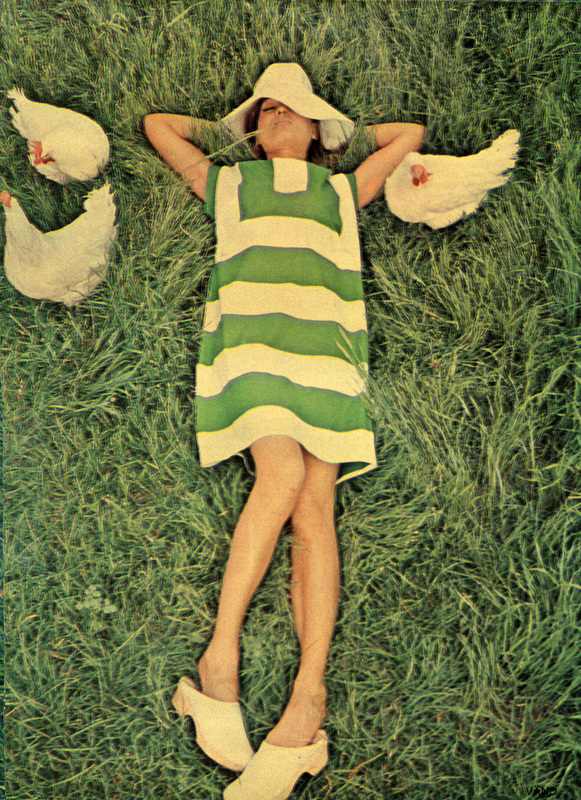 Coinciding with the emerging liberation of women, Marimekko – or ‘Mary dress’ as the name literally translates – represented a pure concept free from rules and constraints. This exhibition traces the brand’s meteoric rise from the 1950s to the present, and explores the dualities that define its aesthetic. Iconic fabric patterns and unconventional ready-to-wear outfits brought colour and informality to an otherwise self-conscious fashion world. 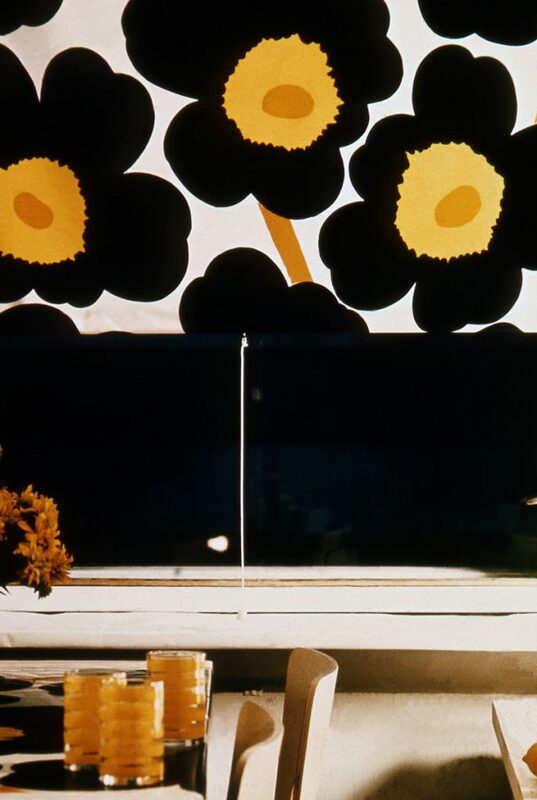 “Marimekko’s graphic Unikko poppy and flower designs are instantly recognisable across generations, but they also capture the optimism and spirit of the 1960s era. We are delighted to bring this exhibition to Australia,” said Bendigo Art Gallery Director Karen Quinlan. 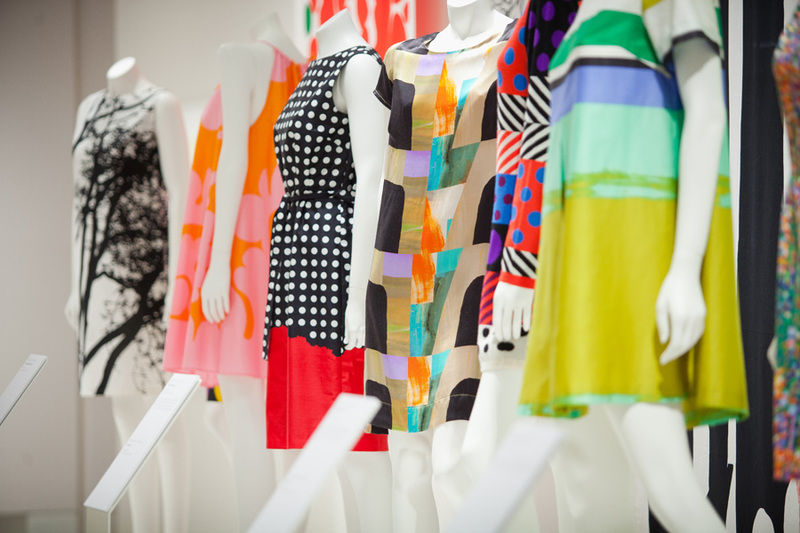 Developed by Helsinki’s renowned Design Museum, the exhibition features more than 60 outfits, swathes of original fabrics, homewares, sketches and other archival materials, and focuses on the work of the talented individuals who defined this local textile practice and created its internationally recognisable designs. 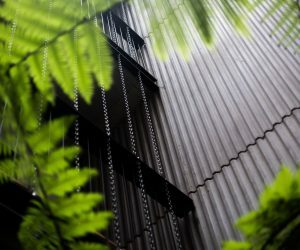 The exhibition will run until June 2018.